A collection of twelve short stories that showcases Tobias Wolff’s extraordinary talent, available in a deluxe paperback edition—part of Ecco’s The Art of the Story Series. 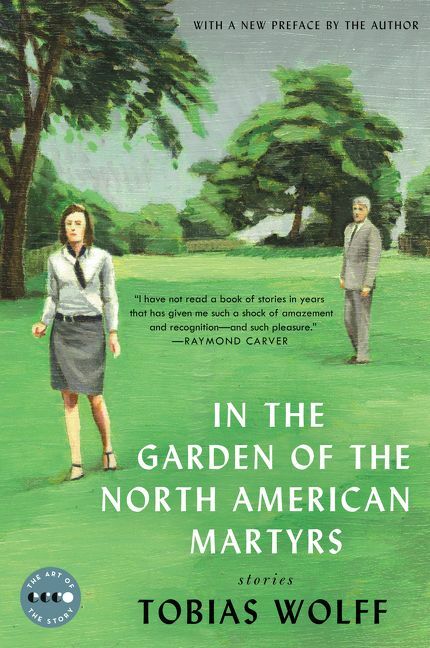 In The Garden of the North American Martyrs, Tobias Wolff’s first collection of short fiction, hailed the arrival of a major talent and the beginning of an acclaimed, bestselling career. In each of these sharply crafted stories, his characters, drawn from everyday life, stumble over each other in their baffled yet resolute search for the “right path.” Among the characters in these twelve stories are a teenage boy who tells morbid lies about his home life; a timid professor who, in the first genuine outburst of her life, pours out her opinions in spite of a protesting audience; a prudish loner who gives an obnoxious hitchhiker a ride; and an elderly couple on a golden anniversary cruise who endures the offensive conviviality of the ship’s social director.  Tobias Wolff was born in Birmingham, Alabama, and grew up in Washington State. He attended Oxford University and Stanford University, where he now teaches English and creative writing. He has received the Story Prize, both the Rea Award and PEN/Malamud Award for excellence in the short story, the Los Angeles Times Book Award, and the PEN/Faulkner Award.